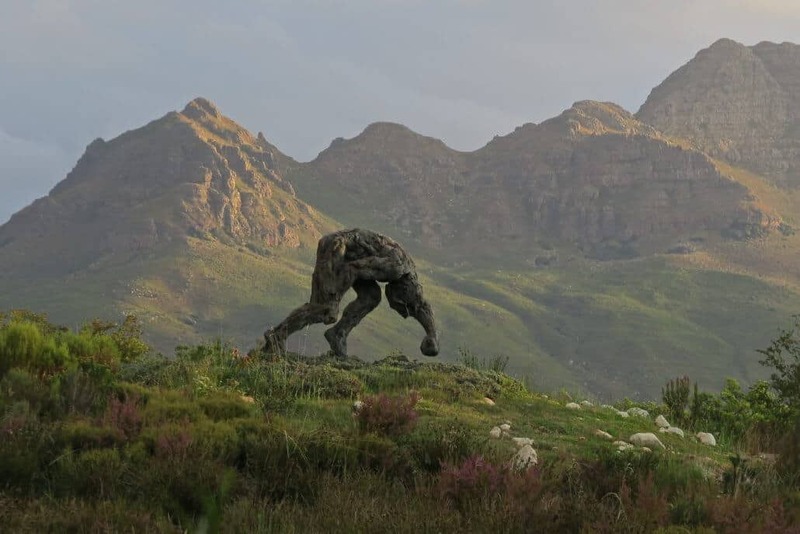 Located between two worlds, one wild and one tamed, the Dylan Lewis Sculpture Garden sits between the manicured suburbs of Stellenbosch and a rugged mountain wilderness where leopards still roam. In this garden of private myth, the artist explores the Jungian notion of ‘the wilderness within’ through sculpture and landscape design. More than sixty sculptures grace the landscape and constitute a comprehensive record of Lewis’ artistic development to date. The placement of the sculptures, along the 4.5 kilometres of pathway, is thoughtfully curated. ART AFRICA was privileged to be given a private tour of the park by the artist. 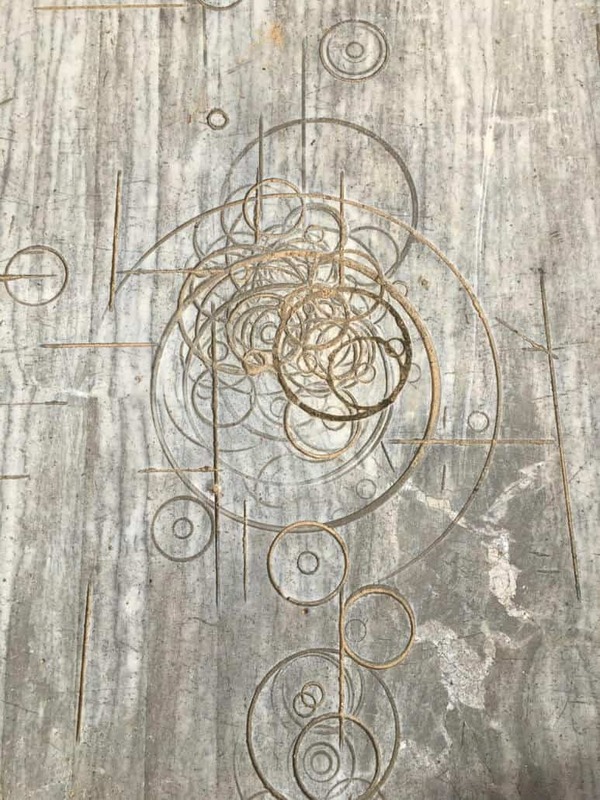 The Random circular patterns in the marble slab that inspired the Dylan Lewis Sculpture Garden. Lewis purchased a neglected track of flat farmland at the foothills of the Jonkershoek Mountains, of which Stellenbosch Mountain is a peak, home to caracals and klipspringers alike. In 2009 he hired an excavator to help move soil onto the land. What started as an exercise of moving soil onto the land became a nearly-two-year venture, creating the contours of what would become a spectacular seven-hectare sculpture garden. The artist has responded to the landscape around him, shaping and moulding the land into dynamic hills, valleys, and water features. The garden could be considered his largest sculpture to date. Vegetation is focused on indigenous plants, mainly fynbos, many species of Buchu and Ericas, many of the rarer varieties sourced from the Kirstenbosch Botanical gardens. Dylan has grouped the sculptures within the garden not as a response to a conscious plan but rather “through a process that unfolded intuitively over many years, in which certain sculptures seemed to ‘gather’ into distinct areas,” he explains. 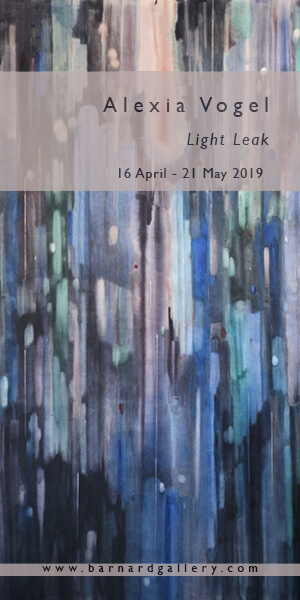 The works that occupy Lewis’s ‘green canvas’ trace the trajectory of his own journey as a sculptor and artist, from his first childhood drawings of wild landscapes and tempestuous seascapes to his vibrant paintings of the African wilderness, sculptures of birds, and later his wild cat series. The latter has now morphed into something chimeric, becoming half-human half-animal, and finally, fully human in form. The combination of human intervention and collaboration with nature is a thematic that grounds Dylan’s work and philosophical approach to life. The design of the garden is inspired by a random circular pattern cut into a marble slab which was used as a cutting block at a marble cutting works. The Sculpture Garden is as much a physical manifestation of the materials of earth, stone, and water as it reflects Lewis’ spiritual journey and love of nature, entangled over his prolific career spanning more than 30 years. A male shamanic figure as part of the museum styled showcase at the Dylan Lewis Sculpture. As he describes his journey of personal development, Lewis is deeply introspective; he ascribes the transition of his work from more representative animals in nature, to the abstract and gigantic forms that dwarf many the other sculptures in the garden, to this journey. As we walk through the garden, Lewis shares his personal insights, the chronology of his life to date. He begins to feel more at ease with our company and shares more openly the emotions which take root in the character of his work. He reflects on the male and the female body, which he has embodied in individual sculptures. The male depicting primaeval, sometimes shamanic figures with their faces masked by an animal skull. The female softer in form, but strong in the emotion invoked in the viewer. As we near the completion of the walking route with Lewis, we come across an installation of small-scale sculptures mounted on metal rods. These are studies for a new body of work scheduled for exhibition in 2020 and signify a markedly new direction in the artist’s creative practice. Emotions originally projected onto the landscape and animal forms have become more integrated into the artist’s psyche. Masks, wings, claws, and horns are abandoned, isolated shamanic figures have transitioned into figure groupings, both masculine and feminine at once. Some reflect an intimate calm, others a wild eroticism, grief, and power struggles: their nakedness express raw, unrestrained emotion, equal only to the staggering might of nature itself. 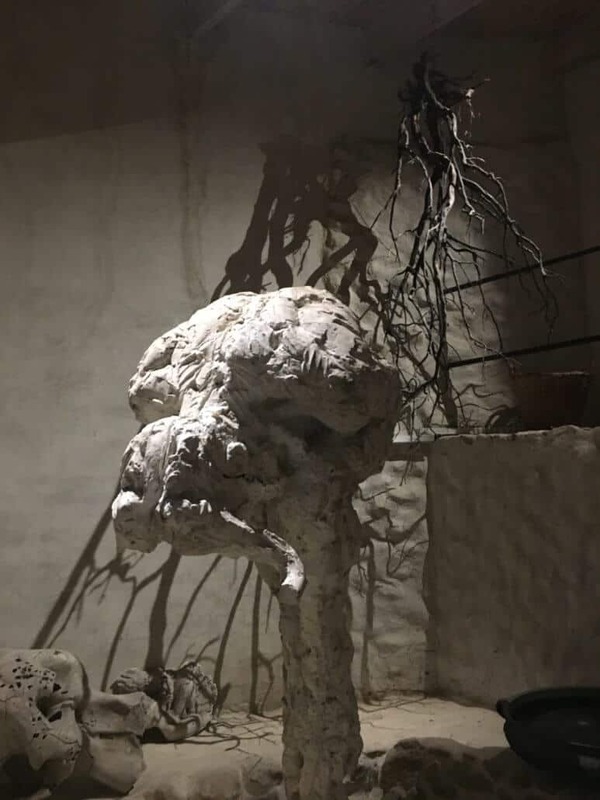 The material and figurative treatment of the human forms are reminiscent of Auguste Rodin’s work, and in particular Rodin’s Iris, Messenger of the Gods, a human figure deprived of its head. The practice of not including the head is also a practice Lewis too has applied to his figurative pieces, often replacing them with the heads of animals. 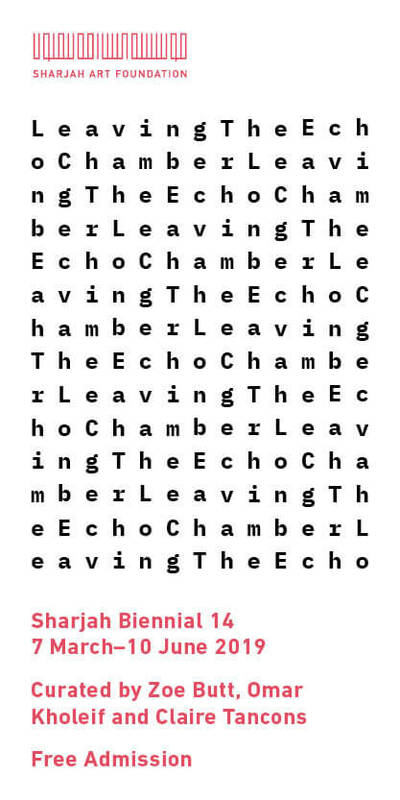 This is a unique visual and emotional journey through the life of this inspired artist. The sense of awe at the majesty of the imposing surrounds, tranquillity while walking through the garden, excitement, and anticipation as each sculpture reveals itself around the next corner makes this indeed a spiritual journey. To book a tour of the garden visit www.dylanlewis.co.za or call +27+21 880 0054 or email reservations@dylanart.co.za.